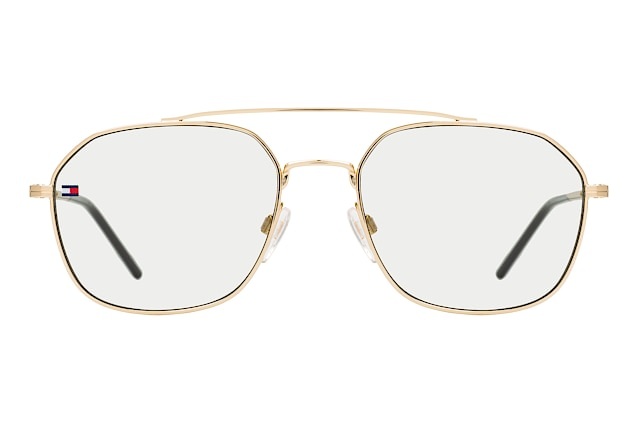 Vitesse, Memento Audere Semper and Semper Adamas may sound like Italian landmarks or cities, but are in fact three of the six collections from Milanese sunglasses brand, Spektre. Launched in 2009, the brand has taken the world by storm. Not least thanks to the support and inspiration provided by leading stylists, top models and bloggers. All the brand's models are designed from the ground upwards to capture and explore the current trends within the eyewear world. Take a look and discover the many modern designs behind Spektre sunglasses. Back in fashion with a vengeance and featuring as part of the Spektre collection is the retro panto look. Models Audacia and Vitesse,which subtly differ from one another, exemplify this comeback trend. 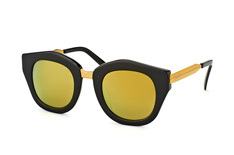 Audacia sunglasses combine round lenses with thin frames whose lines flow toward the sides, creating a cat-eye look. The golden or silver bridge elegantly accentuates the frame's shape, making it the perfect pair of glasses for both business and leisure. The frame comes in three fantastic colours. Love the round form, but prefer a stronger, urban look? Spektre has you covered. Check out the Vitesse sunglasses. This frame also combines round lenses with a round frame, but does so with a more masculine, nerd-cool, design. Details around the hinges further accentuate the frame's striking look. If round frames aren't your thing, Spektre has other sunglasses in their line-up. 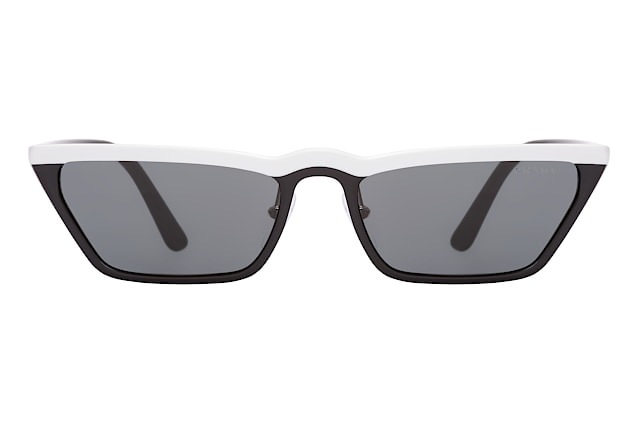 The She Loves You model has rectangular lenses with rounded edges. The striking frame hints at a cat eye shape whilst subtle design details accentuate the look and powerful temples ensure a perfect fit. This model is available in two different Havana tones. Spektre also has classic models in its line-up. For example the Semper Adamas model . With these frames, timeless elegance meets casual, uncomplicated chic, without sacrificing Spektre's trademark style. The rounded, rectangular frames impresses with clean lines and an elegantly transparent frame. In general, however, the brand focuses on darker tones, like black or Havana coupled with golden or silver details. All of the brand's models are made from high quality plastics and can be fitted with varifocal lenses. Get prepared to be seriously impressed by Milanese quality!